"Don't let anyone put a limit on what you can do!" 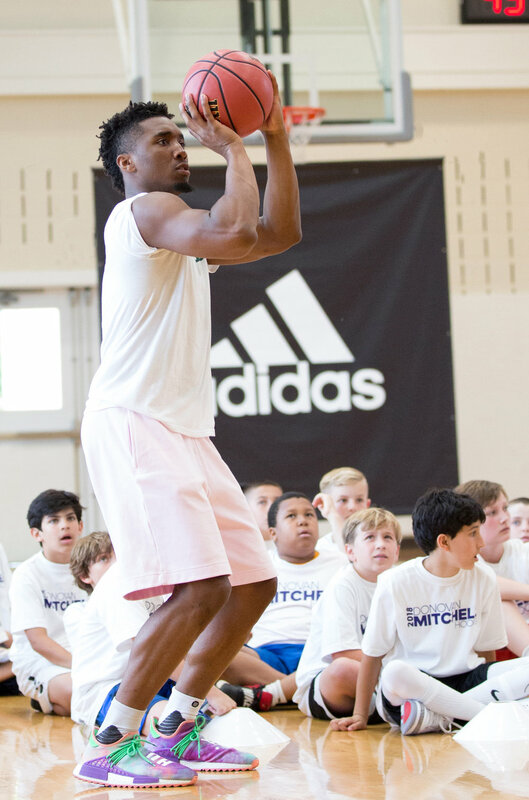 Donovan will be holding camps in Salt Lake City, UT, and Greenwich, CT, in summer 2019. Dates and details to be announced! 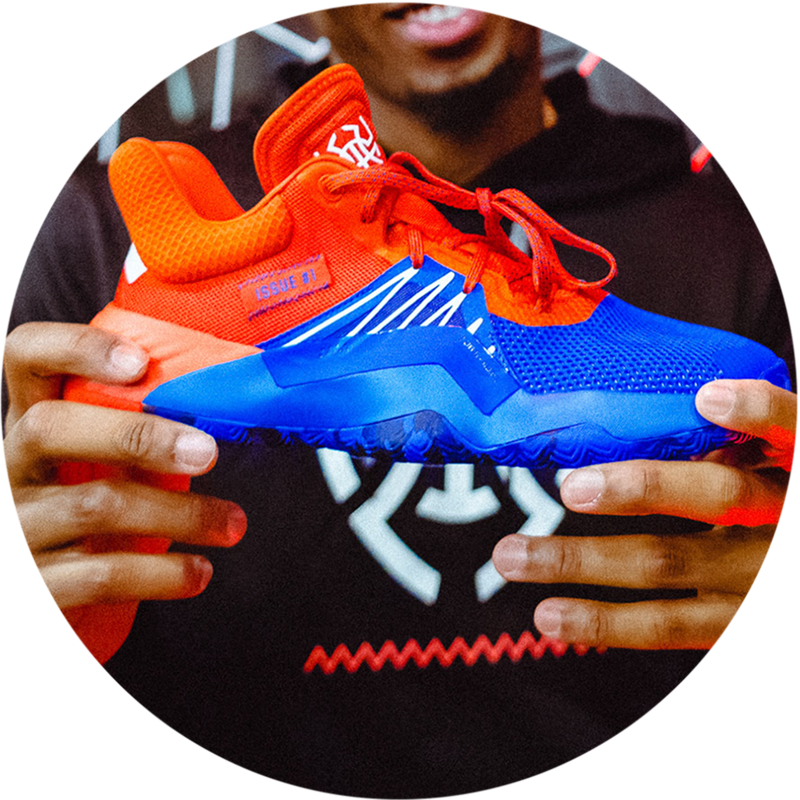 Players learn firsthand from Utah Jazz guard Donovan Mitchell in demonstrations and improve fundamental skills through drills and practice sessions. In age-based teams, players compete in drills and games, improving their ability to contribute to a team, while having fun getting to know other players. 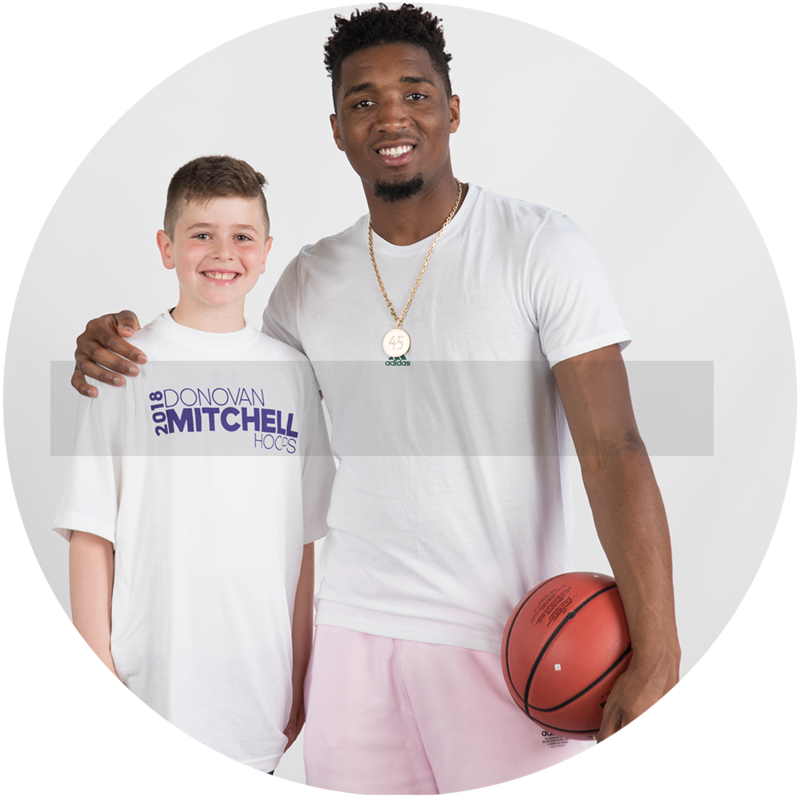 Our positive approach to coaching young athletes is designed to help players build character—a key ingredient for success on and off the court.